Head of a proud head!.. Dear Friends!!! 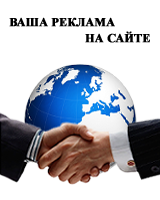 How to cheat policy, we are not going to talk separately, and will try to cross the two alleged topics into one, and see what happens. ... We'd like to say that there is a great desire to take a critical view of our life, which every day becomes more fun and interesting. It's not cynicism, as it might seem at first glance, it's just a sober look at the event. But whether the deceased was a moral person? On the night of 27 to 28 February, shot dead by unknown assailants in Moscow. He was buried at the Troyekurovskoye cemetery. And what are the epithets!!! The mind refuses to believe that one person can fit all imaginable and unimaginable positive qualities. It turns out you can!!! The conscience of a nation!!! A symbol of democratic change!!! Honest and respectable!!! A man of high principles!!! Victim of Tirana!!! Sacred sacrifice!!! The best son of his fatherland!!! Nothing missed?! Well, if you missed, the vector you think caught. Discuss and analyze these words do not make sense. This would be a kind of psychological occupied by masochism. The mind is aware of all the epithets, and I would like to note that I have not brought the epithets that have been preceded by a minus sign, but this fact does not change anything. If the mind refuses to understand all, then so much the worse for a reason and nothing more. Evil tongues, power and Liberals United sladkogolosym band say the general public that the murder of Boris Nemtsov caused a major stir in the community. Or there is another unknown, at least to me society, and here it is, either ... Yes, you guessed it! Either the public lie, and and the and the, either ... Or, your servant does not see beyond their nose, and not aware of the deep processes taking place around him. Is it possible?! No, of course not!!! Don't believe me?! Well, I'm ready to completely change their opinion about the Government and liberal opposition, if ...Give me an example, at least one of the Russian cities, the mass grief at the untimely death of workers, or murder, if anyone, Boris Efimovich. Name at least one city. I agree even on any city that is located abroad, Russian expanses. 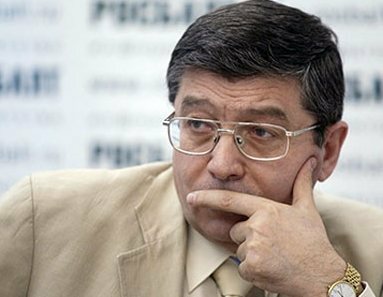 By tradition, it quickly triggered a STOCK MARKET (the Russian investigative Committee), which very quickly unveiled the main versions of the murder of b.Nemtsov. This is of course politics, domestic dispute, Ukrainian and Islamic-extremist trail. Criminal case according to article 105 of the RUSSIAN CRIMINAL CODE part 1 and article 222 of the criminal code. People are working, and it may be suspected that they knowingly eat serves the bread. And then began a pilgrimage to the scene of the murder. Who not only scored!!! No, I understand, you can call me cynical, but it seems to me that this is the pilgrimage had only one goal. Declare yourself favorite. Admittedly, that may be wrong, but anyway. 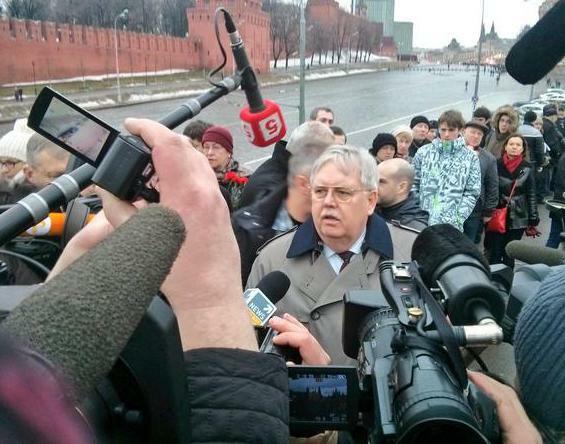 Could not, by definition, could not, not to come to the place of the tragedy United States Ambassador in Russia, the notorious John Tefft. Again, by tradition, he expressed his condolences. Not only family and friends Boris Efimovich, but also ... 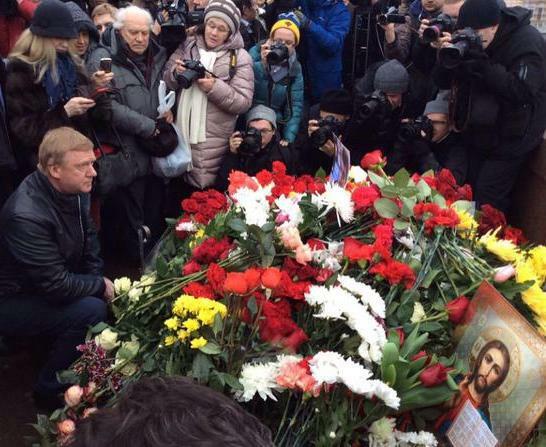 Yes, surprisingly, he expressed his condolences to the Russian people. 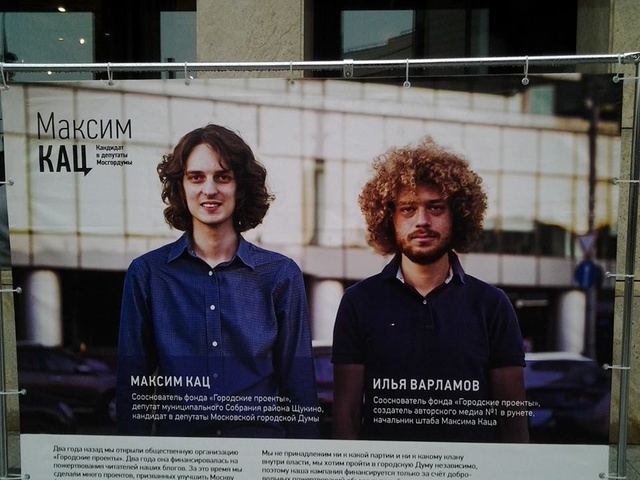 Here is the idea that the Russian people are defiantly not noticed the loss represented by b. Nemtsov, and Mr. Ambassador still expresses its condolences. He also, on behalf of the United States called for a swift investigation of this heinous murder and bring those responsible to justice. It turns out, from the words of John Tefft, assassinated Boris Yefimovich worthily represented by the Russian people. Not left behind and other foreign policy. Yes, there is foreign again by tradition, and Russian, could not stay away. 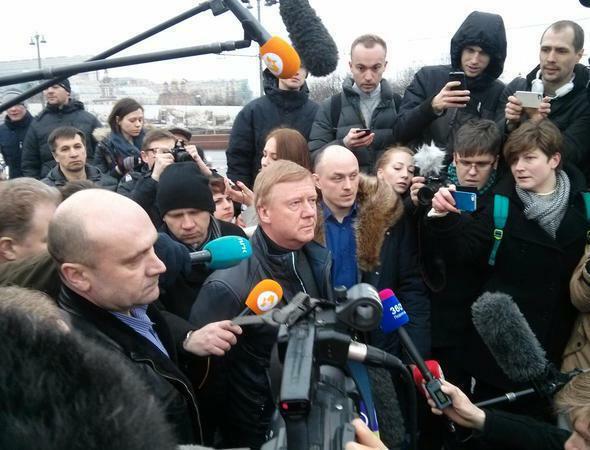 Known throughout the Russian people Anatoly Chubais arrived at the murder scene. Silently stood, laid flowers. And then, of course, made a statement. A statement that can be called political. I'm with Boris next 25 years. Saw it in the most difficult situations. Seen in situations where life was hanging by a thread. I have never seen him strusivšim, I haven't seen it ispugavšimsâ something. Everybody knows that Boris is the man absolutely incorruptible, totally sincere, and honest straightness. 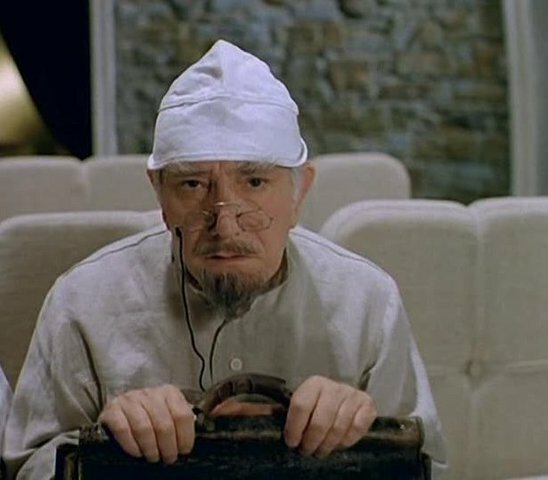 But before anyone came to Mikhail Kasyanov, known in some circles as Misha two percentas if it is unpleasant for the Liberals did not sound romantic and Mikhail Mikhailovich. Grieve everything. Even dear Katz, and the grieving. No, it's not that Katz, who offered to surrender. It is a member of the local flood. Yes, this Maxim Katz. An honest, principled, fearless young politician, which, unfortunately the General Russian public, little is known. And what we want!!! 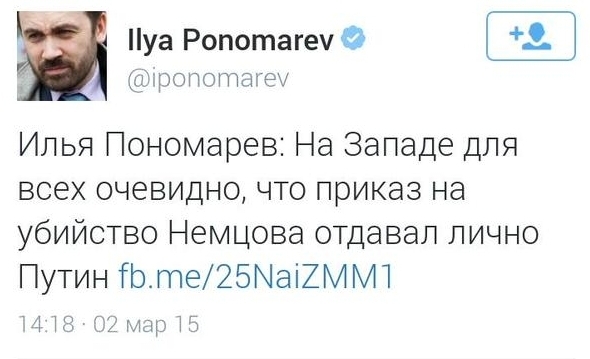 If the general public does not know such heroic figures as Boris Nemtsov, then what about a municipal Deputy. So he left his own persona. I certainly do understand, but difficult to imagine how this is definitely talented people will be fighting on the barricades for our bright future ...What was our Maxim?! He did that almost got the slender ranks of liberal opposition?! He said in his time, carefully concealed the truth, but told her, as would say it better...During the election campaign, he is at the very bottom of the leaflets, written in small print that goes at the election that would do nothing but only get the status of a further rise in politics. Further, it said that the assassination policy of this magnitude are very rare in the history of the world and he was aware of only isolated cases. He then, with his usual humility puts itself on a par with the murdered by Boris Efimovičem, and States that he is a Liberal, like Boris Nemtsov. 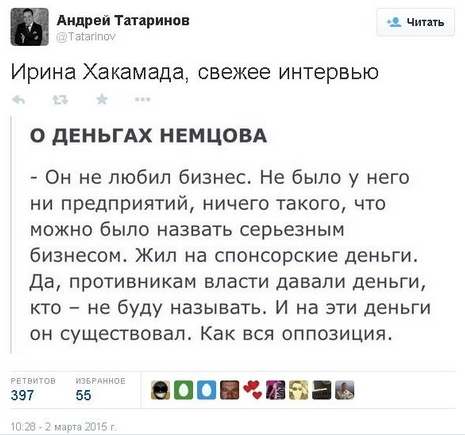 And then, as a politician-heavy weight gives a very weighty virtual slap Alexei navalny. And what about, just so. Max Katz believes that Ara Navalny cool and useful character, with which one can and should work, but it is not liberal. From the mouth of the Maxima, it sounds like a dirty word, and not the other way around. And then there was a March of mourning. 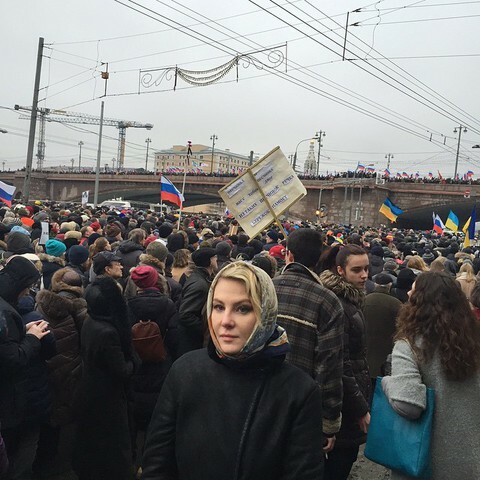 Yes, it is a March of mourning, which took place in the Centre of the Russian capital. 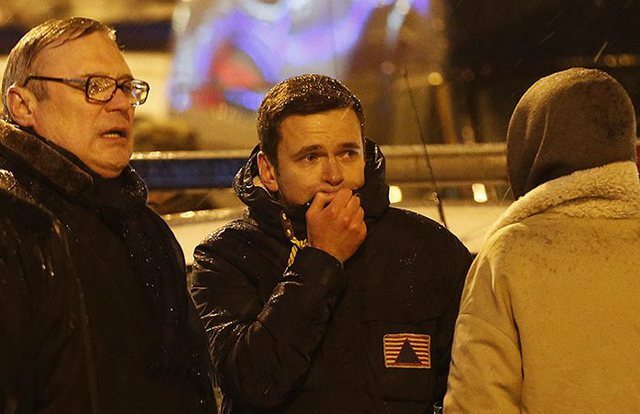 Compared with the Paris show of grief for the brilliant French cartoonists when, if the media, traditionally do not lie, it's about three million people, it was all very modestly, about 60 thousand people. On this March were seen, of course, emblematic figures of wrestlers with the bloody regime, where the same without them. 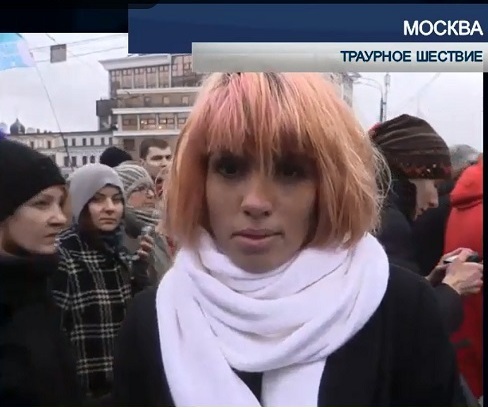 The ingenious Mrs. Tolokonnikova could not stay away. Yes, it is indeed Renata Litvinova. There is even doubt that it is ready for a revolutionary struggle, judging by their clothes. And some come in expensive fur coats, and then upset that in the heat of the struggle for a better future, Shuba loses the appearance. For those who are not in the subject, to inform you that we are talking about such a landmark character against a tyrant and despot, which of course is the Bozena Opera. Innocently assassinated Boris Nemtsov, with great warmth to the Republic and even offered to create a party, whose members are those who are not ...How would it correct to say. Those who have not had the Boženoj of sexual contact. Though Boris Yefimovich, was direct, and called things by their proper names and processes. Don't believe me?! In vain do not believe. You are welcome. A small piece, but please listen, if you are at least 18 years of age. When we speak of b. Němcová, then by all means mention that he was a man of integrity, and Crystal has always told the truth, let many and nasty. Agree completely. Do not believe what he was saying the truth?! Why don't you believe it! Listen in as the nation's conscience properly touching and speaks of those who at the behest of his heart came to the rallies, which were included in Russian history, as rallies in the Swamp. And the said skilfully, and without regard to the bloody regime and the tyranny of ...And then, after a March of mourning? Right, again, is traditionally the day of the funeral. The day the supporters against stand next to the coffin and say wonderful things. If the deceased had heard what good words said about, it would be very surprised. After the hysteria in the media, about the scale of the personality of Boris Nemtsov would naturally have been expected to collapse in the Ecumenical metropolis, which of course is the Russian capital. The arrival of the politicians of the first magnitude, protection, delegations from there tips, parliaments, assemblies of ... Yes, about religious leaders forgot to say. And all, leaving behind their most important Affairs, came to say goodbye to the greatest politician of our times. Nelson Mandela and Martin Luther King, look with envy to heaven. But that did not work out. World leaders did not attend, apparently the stars formed, and can get scared just to go. Failed, apparently because of the enormous Moscow traffic jams, to come to the national leader and the head of the Russian Government. Use the helicopters apparently considered it inappropriate, so as not to give an excuse to talk about the misappropriation of budgetary funds. Many do not come from VIP-persons, but nonetheless came only its possible and for the better. The inner voice says, Sandro, stop, this is a minor detail. You won, how many text posted by the personality of Boris Efimovich even went nowhere. Uncomfortable, people read and think you have nothing to say on the merits. I agree, it's time to move on and to the identity of b.Nemtsov. Russian liberals, they are Liberals that not you stop to marvel at their audacity. Immediately wave the cynical PR. Serezha Parkhomenko, a journalist and fighter for our future contacted the police. The Reason?! Elementary!!! The next will be in this series of political assassins. Did not stay on the sidelines and Alfred Kokh, who feared that he would be next. By the way, this gentleman has certainly the gift of persuasion. An Example?! You are welcome! Can he appeal to supporters of change to vote for the detachment of Navalny. Was the United Civil front, and led his g. .. So here's the late on its base created Solidarity and then got rid of g. Kasparov. Moreover, if very carefully what I did in his time, look at the ideology of b.Nemtsov, you will not find big differences from Kremlin ideology. All the same, and the people should believe this čestnejšemu person that, in the future, everything will be better than now. It is possible that there was another personal factor. If you remember, he was the main favorite for Yeltsin. But ...Perhaps the epic of the Kings and the monarhizmom played a role, but the choice fell on Putin. ...Anything is possible, but the hatred of the authorities, the late hard to deny. The incident was a provocation, there is no doubt in my mind, even fatal optimists. The provocations said power, the Liberals, scream about provocation provocation by saying all who can and who cannot. But ... And what is the version of the rulers of wits and various experts from the Internet community? Many versions of the car and a small truck. Nemtsov killed foreign specials. the service, which would substitute for Vladimir Putin. Nonsense, v. Putin killed him, because he's a bloody tyrant. Well, he certainly did not kill, but the order has no doubt he and no one else. No, he was killed by Russian special services that would substitute the Americans and Obama personally. All of you are wrong, and do not understand, Boris Efimovich killed Russian oppositionists in conjunction with the radical Liberals and foreign special service here in General has nothing to do with. People, all of you are wrong, you killed Patriots and nationalists, but without the participation of Russian special services. AHA, now you do not own a theme, it killed the oligarchs in preparation for a palace coup. And the second option, it is very simple, I would say this sleek. Say, that is the Western track of killing Boris Efimovich?! Wonderfully!!! And it was like this. Western sponsors have counted how much money used a fiery revolutionary, and they were alarmed. A huge amount of money spent, and the result is zero. Putin is sitting in the Kremlin, but Russian people continue to ignore the Liberals, and stubbornly unwilling to take to the streets. Oh and ... Type get shot, what would the other did not get was ...Think I'm joking?! That you, as you can. Here's and Irina Khakamada, razotkrovenničalas′ for an unknown reason. Well, if seriously, there is an analogy with other cases in the past. Because famous people are killed not only in Russia. If so, without thinking, I remember the killing of notorious Arkan, whom many considered the leader of the Serbian resistance. It was a kind of preparation for the overthrow of Mr Milosevic. Let me say a few words about the so-called grants, or if you want a cash inflow, the Liberals. By the way, to say that the same are funded by all sorts of pro-government organizations. So that kind of parity is strictly observed. Many liberals, this is if things called by their proper names, really didn't like attention to Boris Efimoviču, and follow such attention grants. Type, and Nemtsov and the us remain a fraction of the crumbs, and how they deal with the bloody regime. Don't believe me?! Well, then listen to liberal to the core, Mr Joseph Diskin, a member of the public Chamber and Chairman of the Commission on the development of civil society. And now, if I may, one case to another, which is very similar to the story of Boris Nemtsov. The Case Of Georgiy Gongadze. 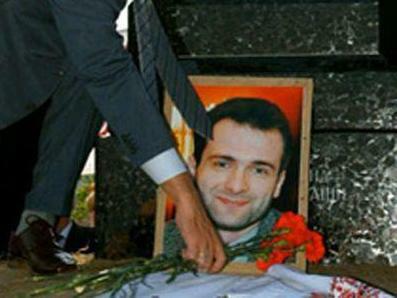 The murder of the Ukrainian journalist Georgy Gongadze happened September 17, 2000 year. His decapitated body was found November 2, 2000 year in Tarashchansky forest about 100 kilometers from Kiev. 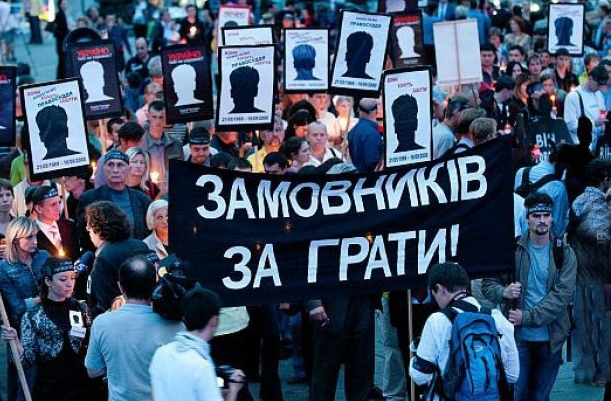 November 28, 2000, Socialist Party leader Oleksandr Moroz said at a Parliament session that offers audio recordings of that point to the involvement of the top management Of the murder of Gongadze. These recordings, made security officer President Leonid Kuchma, major Mykola melnychenko. Kuchma strongly denied the accusations. Nemtsov's murder was aimed at discrediting Putin. The media suggests that he killed Boris Efimovich. I'll say more. When the entire scenario, want it or not, but write a new autobiography of the leader of the nation. And typically, an autobiography written by ourselves, but in our case, it is write other people and with a purpose. For what?! Well, not ogorčajte me. Do not guess?! For the International Tribunal. But there is another point that is worth a mention. The situation for the leader of the nation, indeed the stalemate. We must find the killer?! Of course, it's a matter of honor for law enforcement. You have to find. Now imagine. Find the killer or killers, and they are in public, insolently declares that comply with indication of Putin, or people from the middle of the circle. And will stand on his own, lead facts, names and dates. That's where the bomb, in the literal and figurative sense of the word. The evidence must be such that the people themselves can assess them. What could it be? Possible video or audio, while not excluding other options. Then, drain off the water and dry the oars, although you may have to blow dry crackers, but that is how it will turn out. Full and complete discredit Achtung Putin in the eyes of the public. The transformation of the Russian national leader in a political pariah, will mean initial stage a coup in Russia. What the Russian authorities when each successive stroke worse than the previous one...Watching TV shows and various show, come to the conclusion that the company is adding Boris Efimovich to list Putin's personal friends. Pretty much tells the story of how the MAN was killed. Pushing for a consumer version, although in my opinion it's already late, and does not make sense. Will there be a Russian, Melnichenko,? Necessarily, although there are variations. Perhaps a collective, Melnichenko,,. It is possible, although we will bring results. Just a series of coincidences which accompanied the murder of b.Nemtsov cannot not make checks on certain thoughts. See for yourself. The time of the murder is very correct. A couple of days before the start of the opposition marchers. Cannot be used, information noise may fade away, and later cannot be, information noise may not gain sufficient energy. Place of murder. The Centre of the Russian capital, next to the Kremlin, in the guarded and it would seem the safest place. Resonant and beautiful picture in one bottle. The walls of the Kremlin, night, beautiful companion lying on the asphalt and the body of the leader of the Russian liberals. A train for a long time will be unsettling Larkspur soul romantics. If we discard the smokescreen, what we get in dry matter. And get an amazing transformation of a normal flight on the outskirts, in a March of mourning in the Centre of the Russian capital. And of course the correct reaction of the world press. 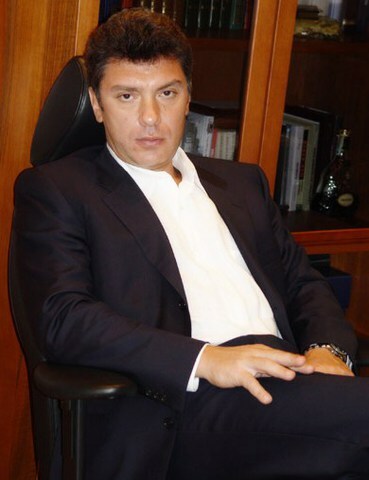 Boris Nemtsov, Vladimir Putin killed. Curtain. Thank you, all free. Until next time. A sad tradition for the Liberals. Is anyone of them to harsh criticism of the authorities before another momentous event, as is political assassination. If your opponent's views don't coincide with yours, it's certainly not an excuse for murder. But unfortunately, politics is always very dirty business. with regard to cheating politicians of their own people, then ...In order not to be repeated, I advise you to read the second part of the small loop under which America. China. Russia.Who is Who or where to get terpilu... Part two. There I tried to show by example how words preaches among Russian politicians. Though I assure you, this happens in any other country of the world. That's what I say. (P).SAs a bonus, the anecdote, sent recently to the post office. knowing my love of a good joke, a friend sent to iPhone. October 1974 g. L. Brezhnev reads Western reviews of "the bulldozer" exhibition: "heinous crime against the freedom of creativity ...red boots on the throat culture. a barbaric trick. ... angrily condemn. ... Advanced public opinion will not allow to ... artists protest "etc., etc. -Rednecks!! Beskul′turnye, dirty-faced bydlany! It was a performance! Bulldozer breaks open picture-this is an allegorical personification of the htoničeskogo horror, existential expression of protest against the aggressive tendencies of the universe! Contemporary art has to shock and shock!! My God, what are they all beskul′turnye and bydlany! Condemn them ... that these Western savages in General smyslât in advanced akcionizme? !